Producer Eli Kimmerling (r.) and guitarist Yonatan Birenbaum (l.). 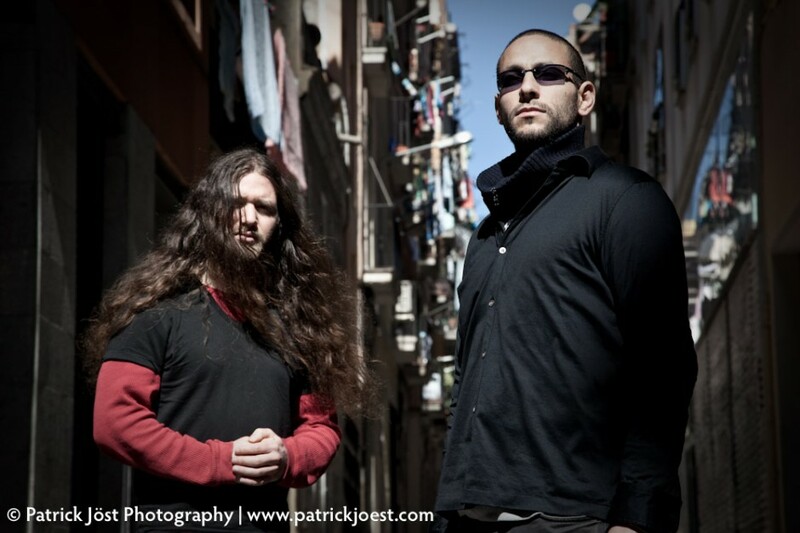 Commercial photo shooting of music producer Eli Kimmerling (l.) and guitarist Yonatan Birenbaum (r.) for their project The Legend of the Giant. Stalactite Records is an independent label for electronic psychedelic music in Barcelona (Spain) and was formed by Eli Kimmerling in order to promote and release his own music projects and those of other talented musicians. Eli has studied and performed with different instruments in various groups from a young age. Trained as a drummer he later continued with studies of guitar and classical piano. Eli graduated from the Harris Institute for the Arts in Toronto, Canada from the Production and Engineering program in 2006 and went on to work with various artists in the studio as an assistant engineer and as an engineer. 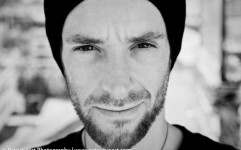 Eli started to play in different electronic parties as a Dj while working in the studio to create his own sound and the project of Liquid Move was born. Liquid Move is a project based on original sound design and dance floor breaking beats threading the time line through melodic composition and original sound design. Designed to move dance floors Liquid Move is described as psychedelic trance of the “Goa” or “Full on” streams. 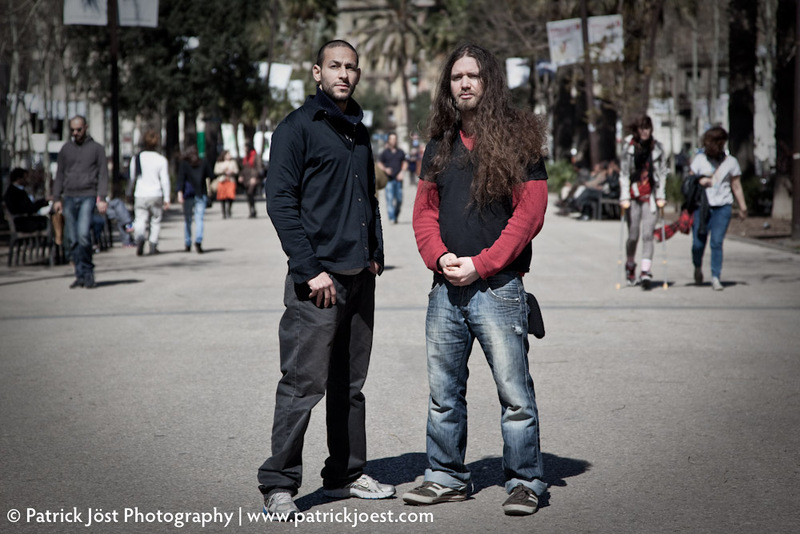 Tags: artist, Barcelona, Commercial, electronic, goa-trance, music, Photography, Portrait, producer, Spain.